1951 – Hemlock Inn’s main building being built. 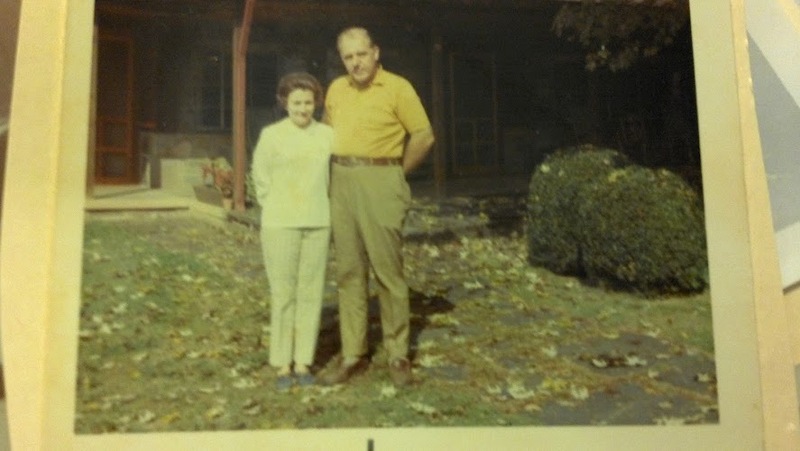 Hemlock Inn was built by Lorene and Seth Haynie from Atlanta, GA. Lorene was the dietician at Emory University and Seth was a realtor in Decatur, Georgia. They first learned about western North Carolina when Lorene was hired to cook for the workers constructing the Fontana Dam. 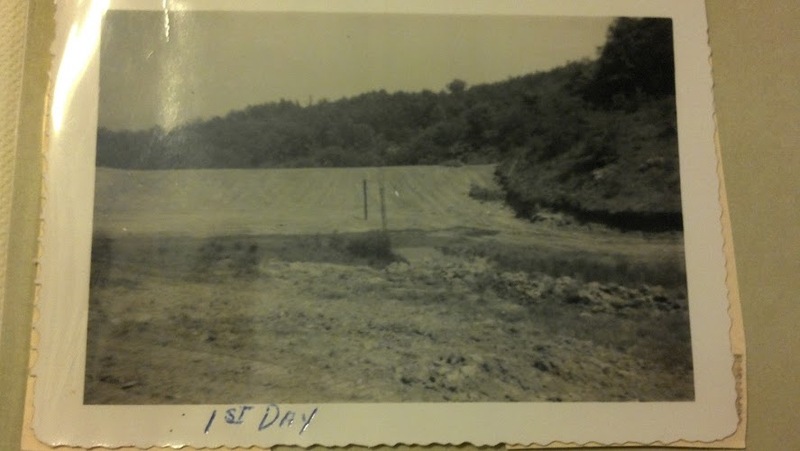 They soon fell in love with the area and in the early 1940’s bought a mountain farm near Bryson City, NC from a man named Plumer Plemmons. The 65 acre tract was full of woodlands and sat atop a small mountain at an elevation of 2,500 feet. 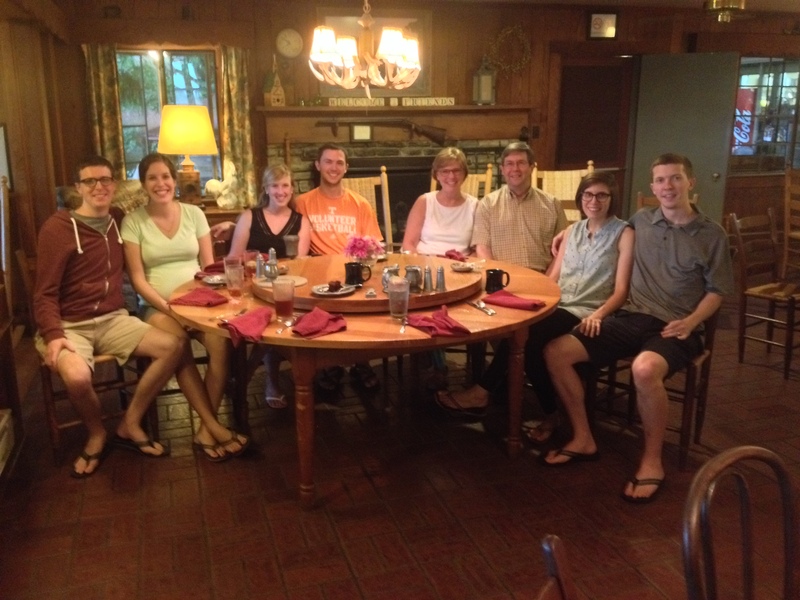 The Haynies decided to open a small inn and decided to name it Hemlock Inn, named for the great hemlock trees located throughout the property. 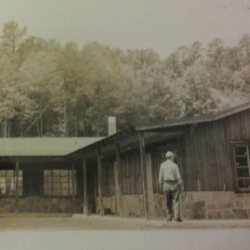 Hemlock Inn officially opened on July 4, 1952. The inn operated for two years without a telephone! The original building had only nine rooms, but that soon changed. By 1958, a second building, with 12 more guest rooms, were added and then in 1965, 1970, and 1971, three cottages were built, making a total of 26 units. Hemlock Inn was originally open only in the summer, but soon the Inn began to open for the spring and fall seasons as well. The first cook to work with Lorene Haynie was Mrs. Annie Sitton who retired in 1974 at the age of 74. 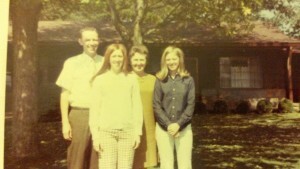 In 1964, Georgia and Raymond Johnson, from Washington, GA, bought the inn. The Haynies stayed with them for two years and during that period, the Rondette cottage was built and the second story was added to the innkeepers residence. In 1968 the Johnson’s sold the inn to John and Ella Jo Shell from Marietta, GA and stayed with them for a year to teach them the business. 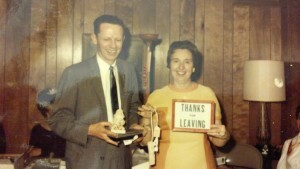 Going away party in Marietta, GA for the Shell’s – “thanks for leaving” it says! 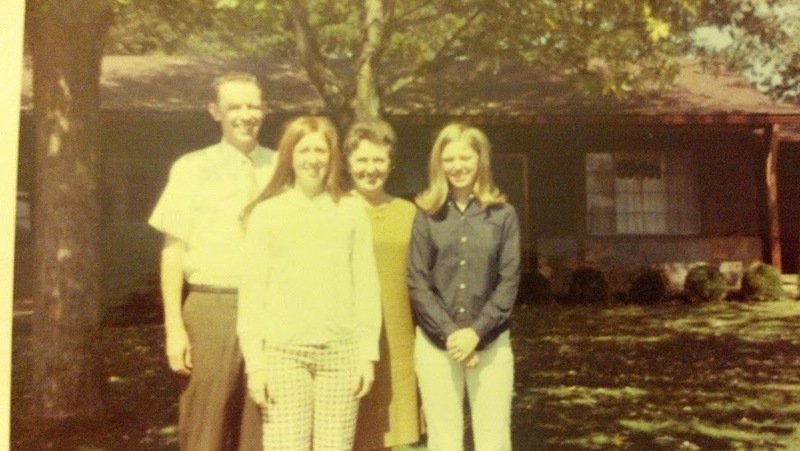 The Shell’s came to the inn with their two daughters, Dianne and Lainey, and ran it for the next 20 years. 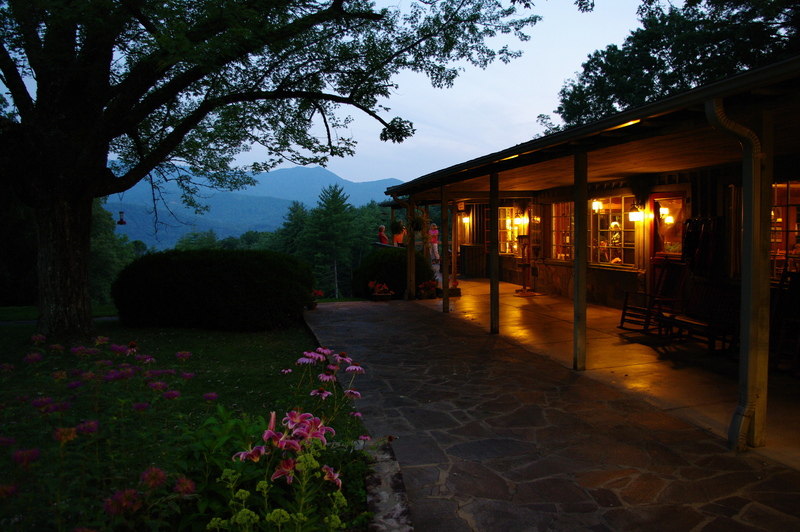 Ella Jo published the first Hemlock Inn cookbook “Recipes from our Front Porch” in 1982. In 1987 Lainey and her husband Mort White came to the inn help with the operation and soon took over the operations of the inn full-time. The White’s raised their 3 sons at the inn (Andrew, Steven and John Thomas). The Shell’s retired a few years later and in 1990 the new Innkeeper’s Cottage was built for them to live in. 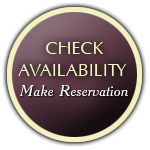 The history of Hemlock Inn, like any institution, is important because it guides the way we change. The inn started small and we are still small, because our guests like it that way, and so do we. Our philosophy of simplicity, retreat, and hospitality, which guides the way we operate the Inn, has not changed. We aim to give our guests a change of scenery and a change of pace, we want to share with them the beauty and the peace we enjoy here, and we want to know that our guests’ holiday has been restful, relaxing, and rejuvenating – just the way the Haynie’s, Johnson’s, and Shell’s did also.